> Aktualności > [Relacja] Polacy w top 4 World Magic Cup! Turniej rozgrywany jest podczas Gen Conu w Indianapolis. Możecie ją także obejrzeć pod tym linkiem: http://pl.twitch.tv/magicprotour. Wszyscy zawodnicy z top 4 ponadto dostają zaproszenia na Pro Tour Return to Ravnica w Seattle. Czyli Polacy maja już w kieszeni po 1500$ i grają o 10 tyś a jeśli wygrają pierwszą rundę to dostaną zaproszenia na PT "Return to Ravnica". Polecam zwłaszcza profil Pendraka i Kopcia ; ) Adam za to podszedł bardzo poważnie do tematu. Tak czy inaczej chłopaki reprezentują bardzo dobry poziom i niezależnie od podejścia rozegrali już najlepsze Worldsy dla kraju, a jeszcze mają do rozegrania Top 8. Wszystko jest możliwe! At the 4th seed in the Top 8, Poland has had quite the journey for this event. They ended the first day as the 18th seed, due largely to the fairly even performance from their team during the individual rounds. Tomek Pedrakowski went 5–2, while his team all went 4–3. They began their climb to the Top 8 during Day Two, where, in Stage 1, they defeated the Dominican Republic and Peru while losing to the Slovak Republic. And then in Stage 2 they defeated Scotland, Slovenia, and Estonia to sweep into the Top 8. Kopec and Pedrakowski will be in the forefront as they battle for the World Magic Cup. 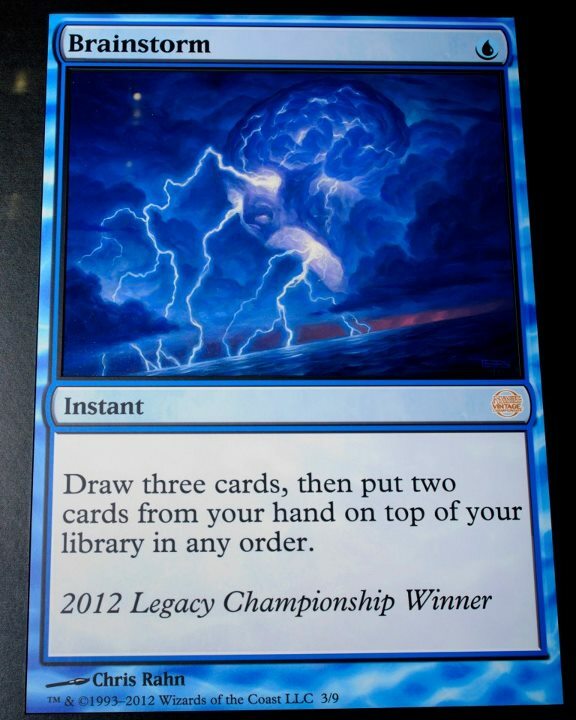 What Constructed format and deck are you playing, and why? I played Delver on Day One, because it was the deck I won the WMCQ with and was pretty confident in the mirror match. I was coaching today. What has been your best memory of the World Magic Cup so far? Making Top 8. Team match with the Slovak Republic had great atmosphere. 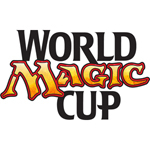 What would winning the first World Magic Cup mean to you and your country? Winning the first World Magic Cup would be the greatest moment in Polish history. Following this event, the position of Poland as an economic superpower would be established. Modern, because only I know anything about the format. I'm playing RUG Midrange because it has no bad matchups, and this is very important in team play. For me it would just be another great success. However our prizes would double Polish GDP. Other previous Magic accomplishments: Some, not many. Block Constructed because nobody wanted to play it. I played GBR Jund, because Mateusz Kopec said that is good. Just Topdecks, no skills. It's about me. For me, it will just be a memory, for Poland, economic growth. What Constructed format and deck are you playing and why? BR Zombies in Standard. It's fast and can win out of nowhere. I defeated a guy who gained 25 life in that round with Thragtusks and Phantasmal Images. It would be a fantastic adventure. Guilherme Campos zgarnął te perełkę za wygranie Legacy Championship podczas Gencon Indy 2012.